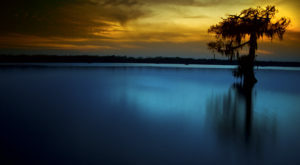 Sometimes you come across a place so special you need to tell everyone you know about it. 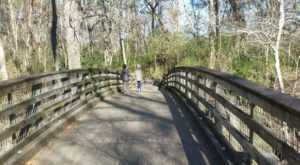 This place certainly fits the bill, and we are so happy to be sharing this hidden gem. 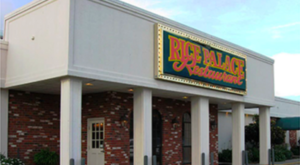 It’s one of those restaurants where the employees remember your name and make you feel like part of the family. 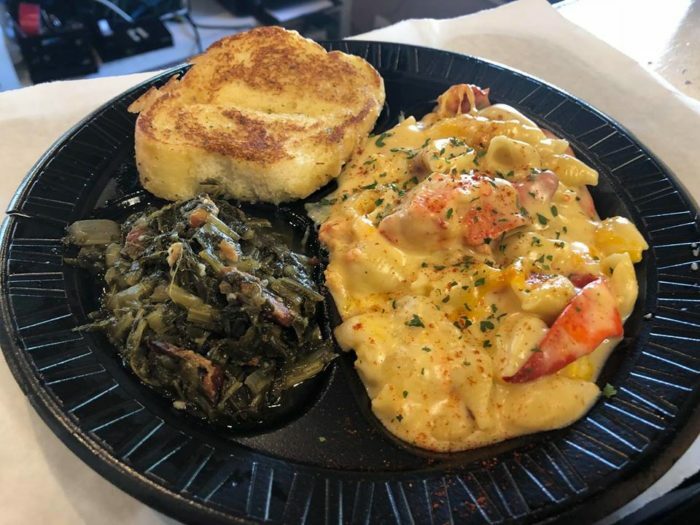 Their food is out of this world, and you definitely need to swing by and see what everyone’s talking about. Let’s take a look. 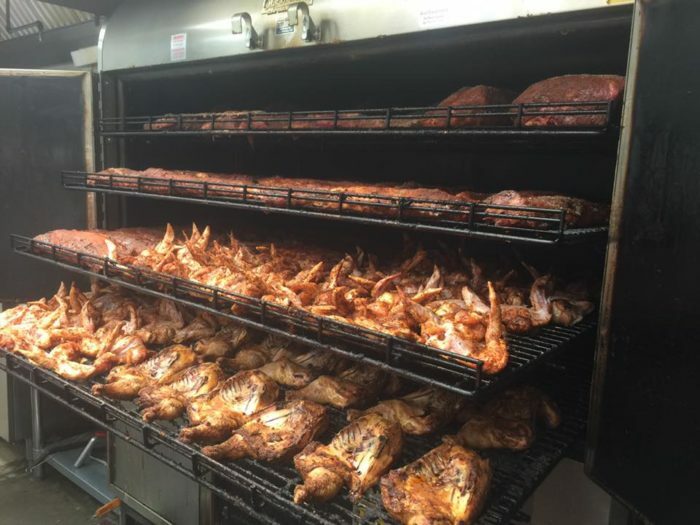 If you’re looking for finger-licking good BBQ, look no further than Hannah Q Smokehouse over in Prairieville. They’re located at 17097 Airline Hwy. Ste. 201, Prairieville, LA 70769. 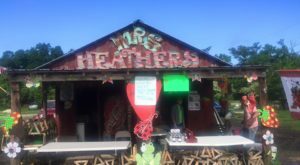 They originally started underneath a small tent on Friday nights in the parking lot of their sister restaurant, Jasmines on the Bayou. 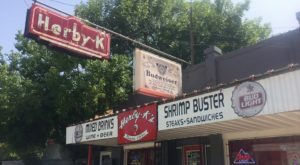 They quickly outgrew their humble beginnings and opened their own restaurant in 2016. 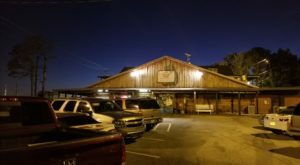 Their menu is a wonderful mix of southern comfort food and amazing BBQ. 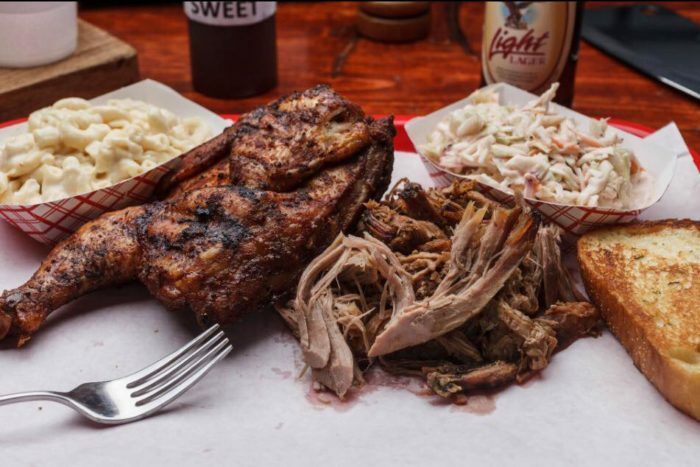 Pitmaster Paul Reeson, a New Orleans native, has created a menu that caters to everyone. 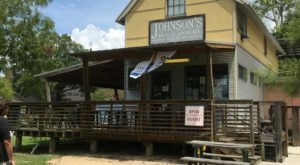 You'll find BBQ, burgers, salads, and even some Cajun and southern classics on the menu. One of the most delectable is their brisket quesadillas. The brisket has been smoked 18 hours, then is topped with sharp cheddar cheese and served with sour cream. Another fan favorite is their BBQ Jambalaya, a fun little twist on a Louisiana classic. Low and slow is the key here. 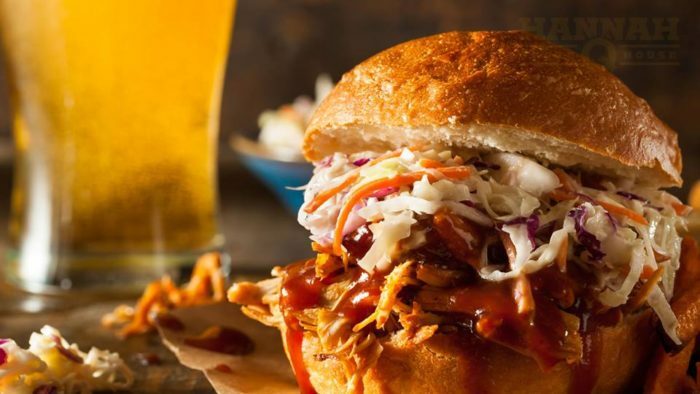 From their pulled pork to their juicy burgers, there’s something for everyone here at Hannah Q’s. 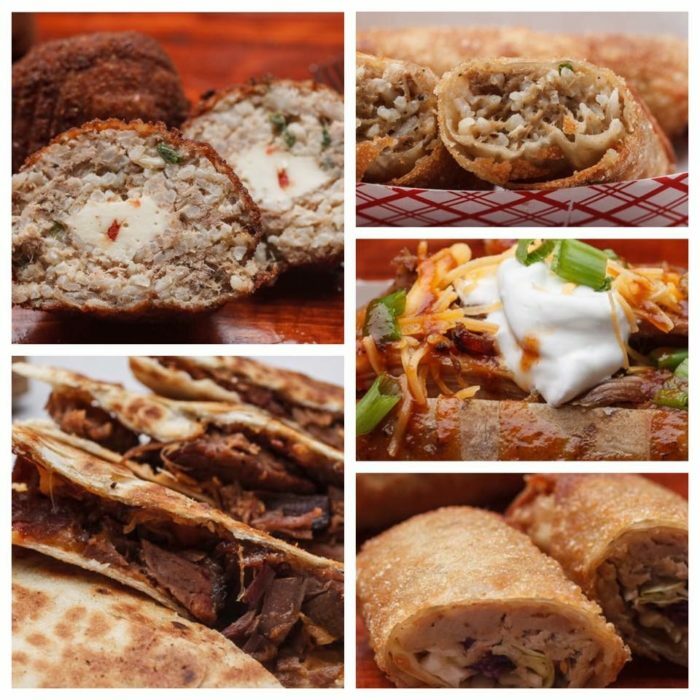 They also have amazing boudin balls and even boudin egg rolls! Yum! 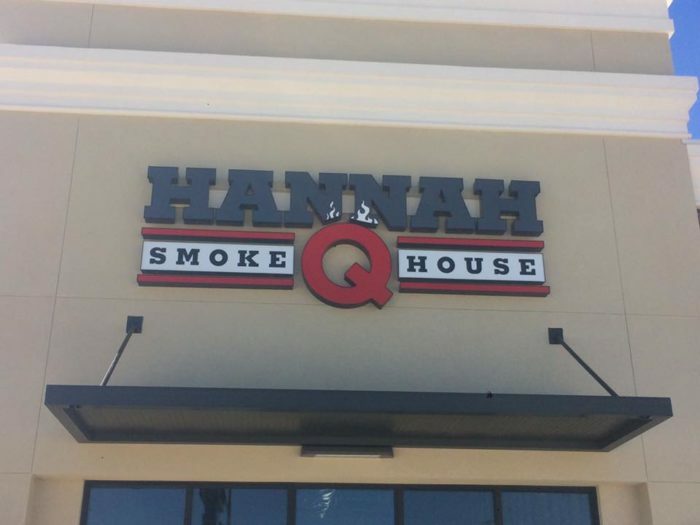 So if you're looking for a place that truly knows what it means to serve delicious BBQ, head on over to Hannah Q Smokehouse. 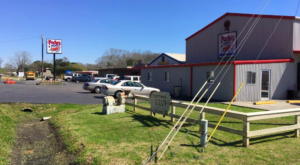 Their address is 17097 Airline Hwy., Ste 201, Prairieville, LA 70769.